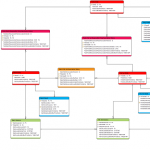 A database diagram is the very foundation of a database design and development effort. It represents the basic structure of a database; how information is stored, categorized and managed within it. The following database model templates are logical and physical database diagrams and they represent different scenarios, hence giving you a wide variety to choose from. Creately supports all database models (i.e. relational model, hierarchical model, network model etc. ), and the following database model templates are made with its Database design software. Click the image to open it in the editor, so you can easily edit it or export it as a template. 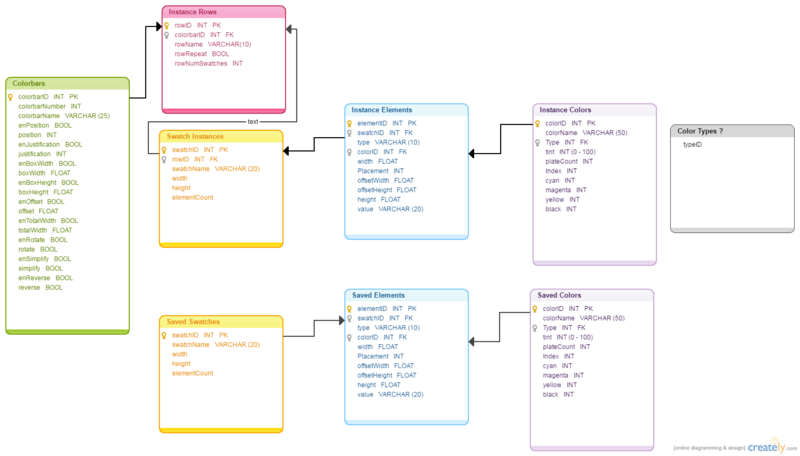 Following is one of the database diagram templates available in Creately. 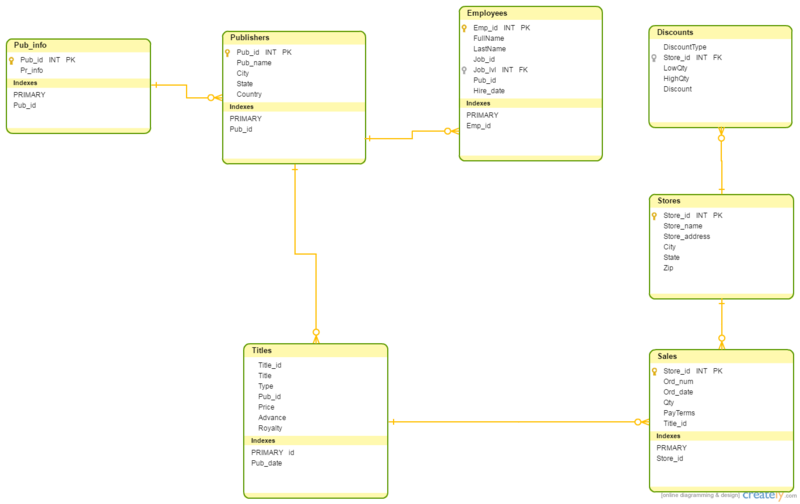 It is a relational model database diagram and it shows an online channeling database. Out of the various types of DB models, relational model is the most frequently used type. The relational model consists of 3 components; relations, attributes and domains. Click the image to start editing the template with the information you want. 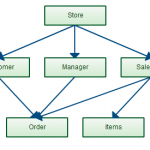 This is a database diagram of a store and it represents a network model, which unlike the relational model, takes the form of a tree like structure and uses a one-to-many relationship approach. 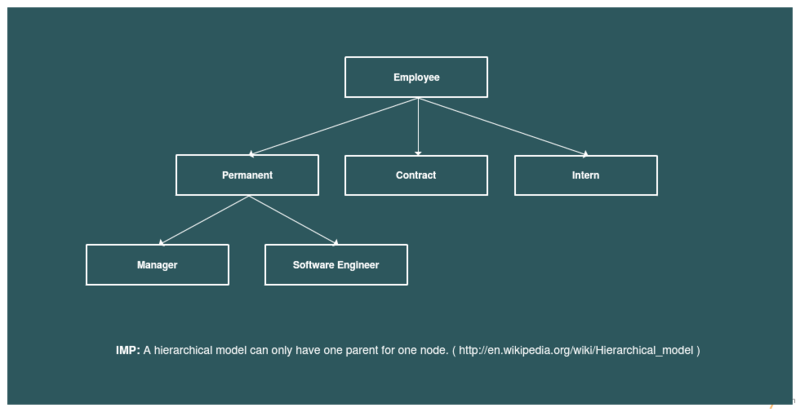 Accordingly one node can have multiple parent nodes as shown in the database diagram example below. Click the image to edit and expand the template as per your requirements. 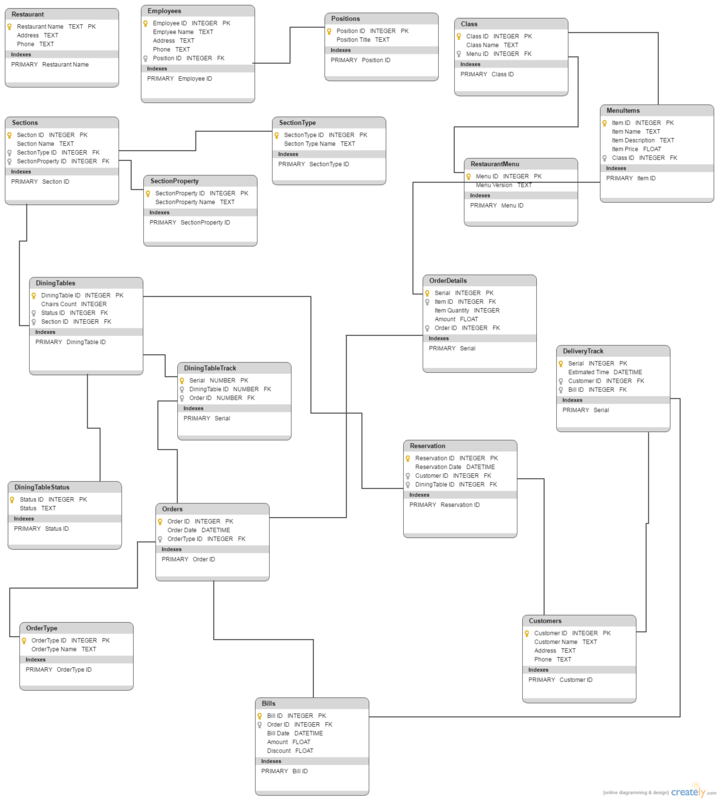 The following database diagram template represents a hierarchical model, which uses a tree like structure similar to an org chart. This model is usually used to structure XML documents, and with Creately, you can easily create even larger diagrams with its 1-click create feature. 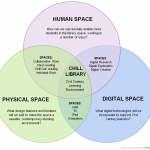 Click the image to change the color or extend the diagram according to your needs. 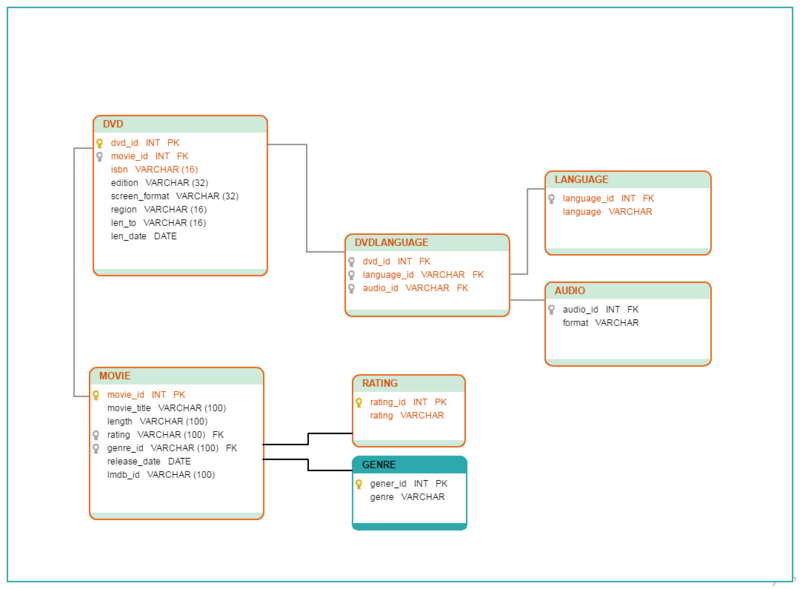 This database diagram template is a physical database design of a DVD library. Here the data surrounding the DVDs are categorized with the use of different tables. The app provides database model notations that are easy to configure. Click the template to start modifying it online. 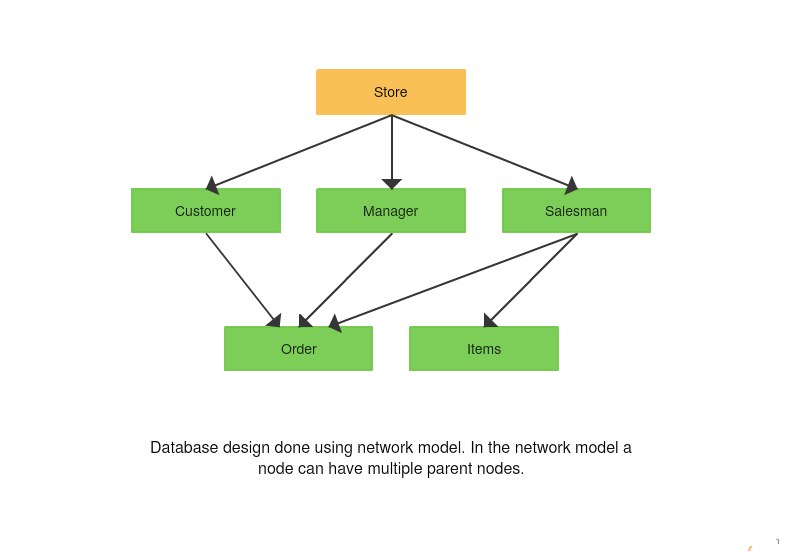 This database model diagram example outlines a book store database. It is a relational model and therefore it shows the different relationships between the data. If you don’t like the background or the color theme of the tables, simply click the image to change the color theme with a color your prefer. This is a database design template of a sales management database. It uses the Crow Foot notation symbols to represent the cardinality. Simply click the template to start modifying it online. The following database example is of a color bar database. Here, we have used different colors for each table to make it look appealing and to make it easier to identify the entities. Simply click the image to make changes online. 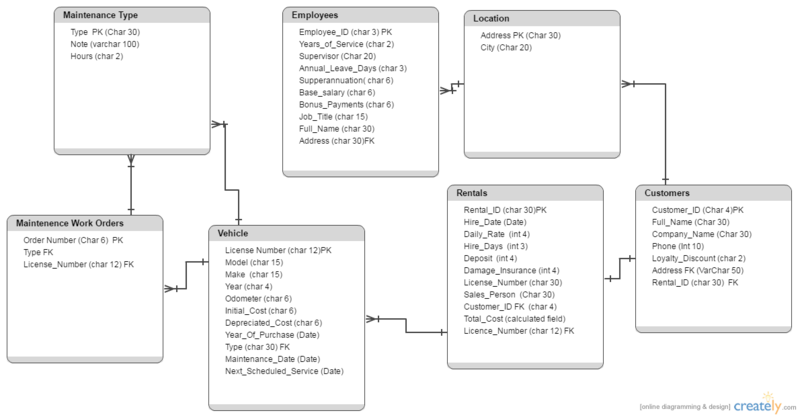 The following database model diagram template is of a car rental database. You can directly export it as a template or you can edit it by adding the particular details of the database you are creating. Click the image to start modifying online. 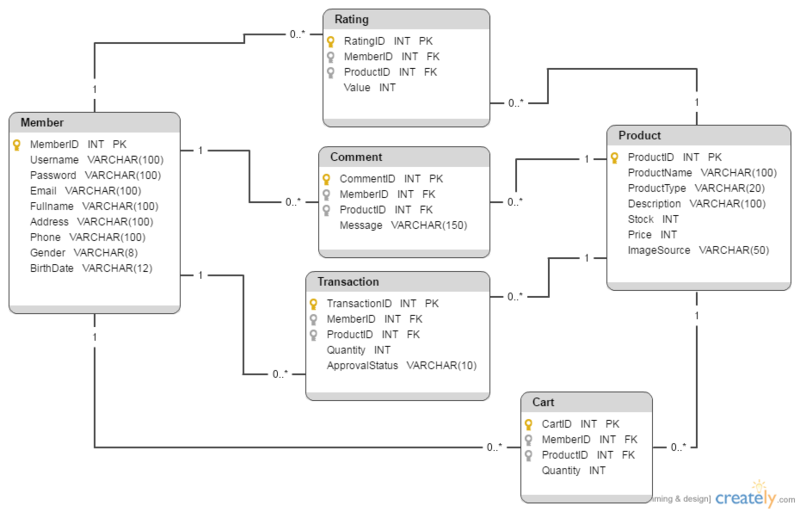 Here is a database design diagram for an online store. Unlike in the above database examples, which use Crow Foot notation symbols, the notation symbols used to express cardinality in this diagram are Martin Style Notation Symbols. Click the image to open the template in the editor to make the changes you want. 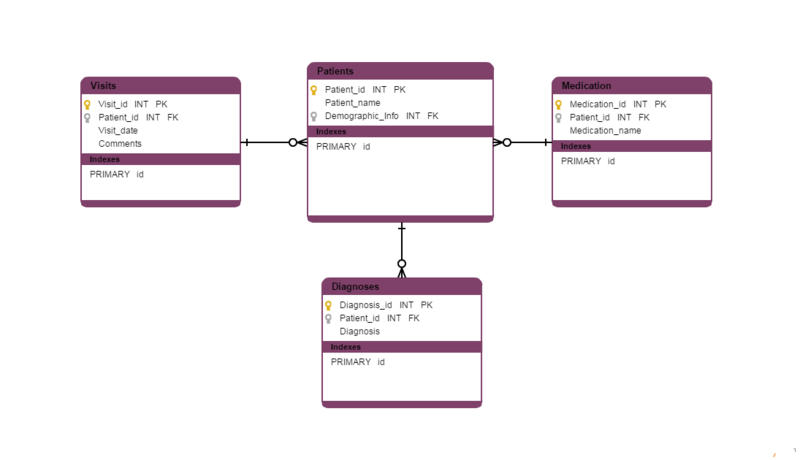 Compared to the database model templates we have looked at so far, the one below is somewhat a larger diagram. It shows a restaurant database diagram. Creating such a comprehensive database diagram like this is easier with Creately. Click the template to extend it further with the help of 1-click create. The database diagram templates listed above are expertly designed just for your benefit. You can use them when you are creating a database model. 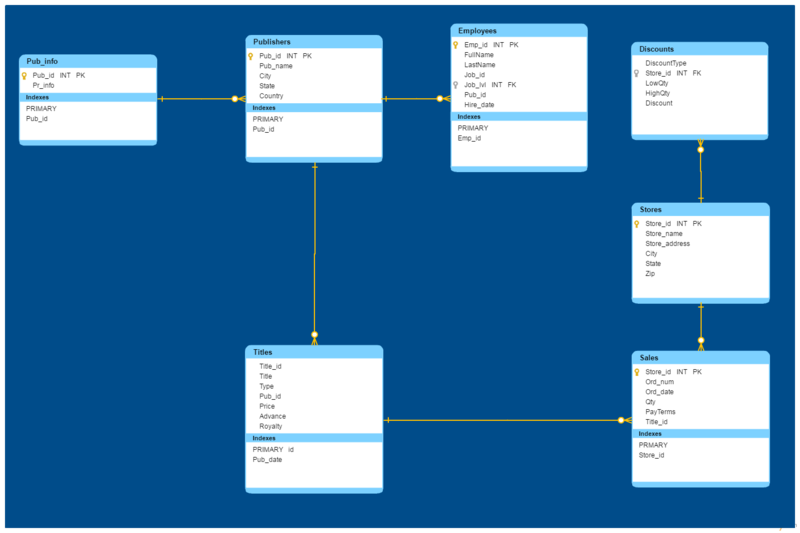 If you want more database model templates, go ahead and check out the examples provided by our users.